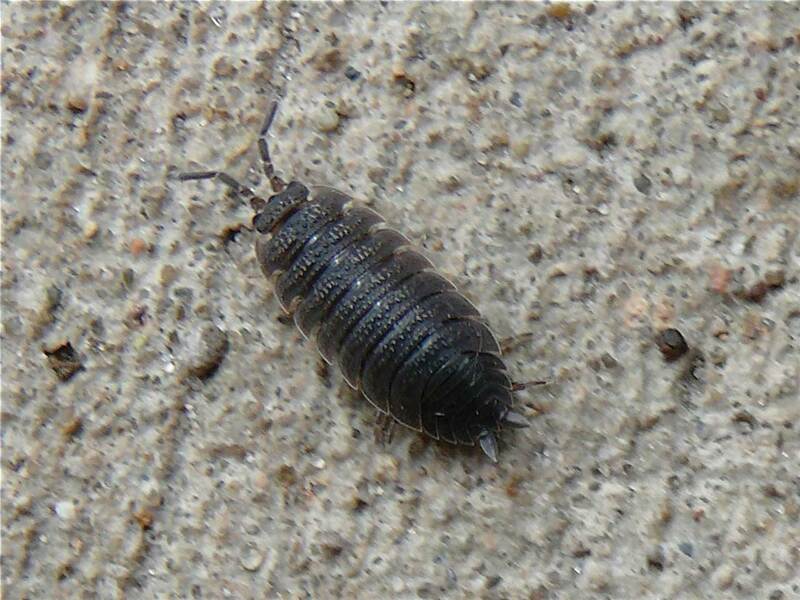 Need to get rid of Sow Bug and Pill Bugs? What are Sow Bug & Pill Bugs? The Sow Bug & Pill Bugs have oval bodies, convex above and flat or hollow beneath and they are about a ¾ inch or less in size. They have seven pairs of legs with a large pair appearing only after the first molt. They have 2 prominent tails like appendages and can roll up into a tight ball. They like moist locations and are found under object on the damp ground. You have probably turned over a rock in your garden and found these bugs. They are most active at night. Sow bugs and pill bugs occasionally invade basements along with first stories of homes. How to get rid of Sow Bug & Pill Bugs? Removing vegetation materials helps with the control of this insect. Long-term prevention includes creating a 2-3 foot vegetation free area around the building foundation. If you suspect that you have an issue with Sow bugs or Pill Bugs and want additional information, please call our office for prevention and treatment options.